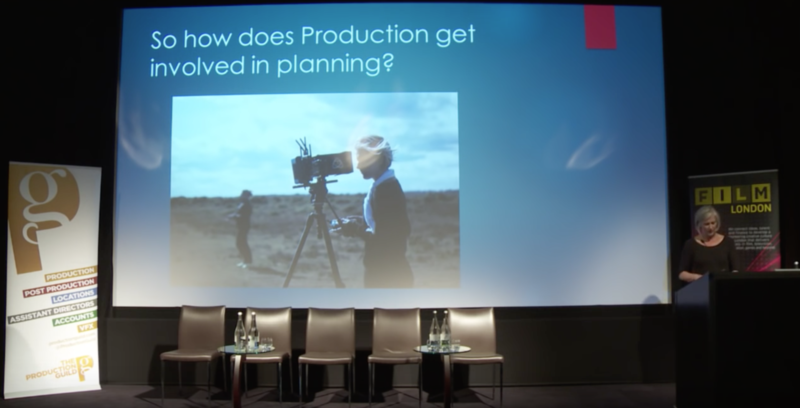 Emma Boswell presenting at Film London seminar for The Production Guild in August 2015. 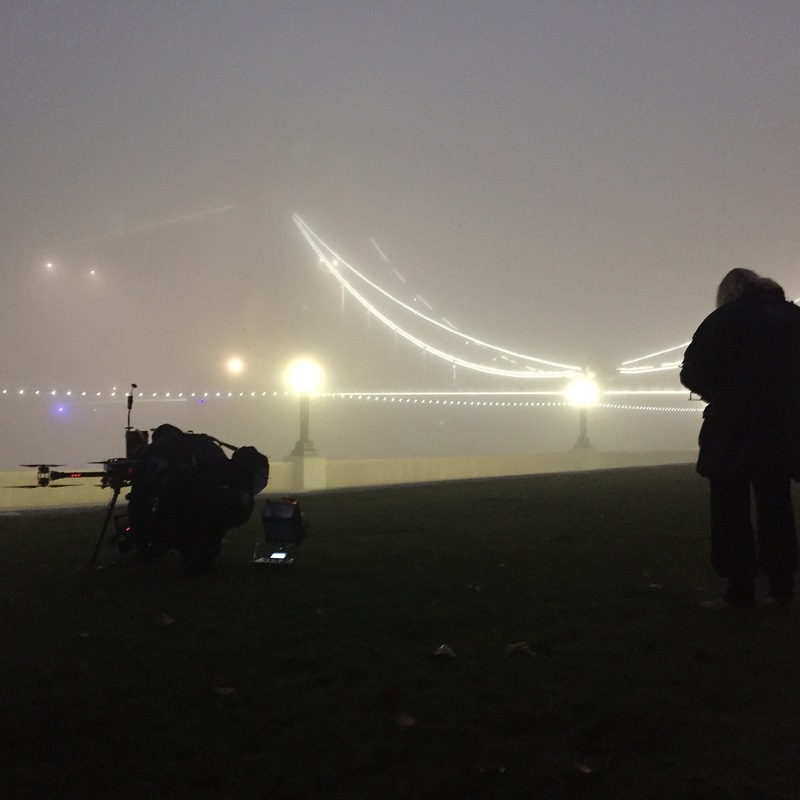 This seminar was put together by Film London for The Production Guild to give valuable guidance on how to film with drones in London and congested areas. We were asked to present a short overview of the creative uses of drones as well as discussing the regulations and safety from an operator point of view. Chaired by James Waller, Head of Film Unit at Met Police Service the event was really well attended by key members of the industry and broadcast live on You Tube. Andrew Pavord from Film Fixer introduces the new application process which is now in place with thirteen London Boroughs and explains the current challenges and time frames to turn around permissions. 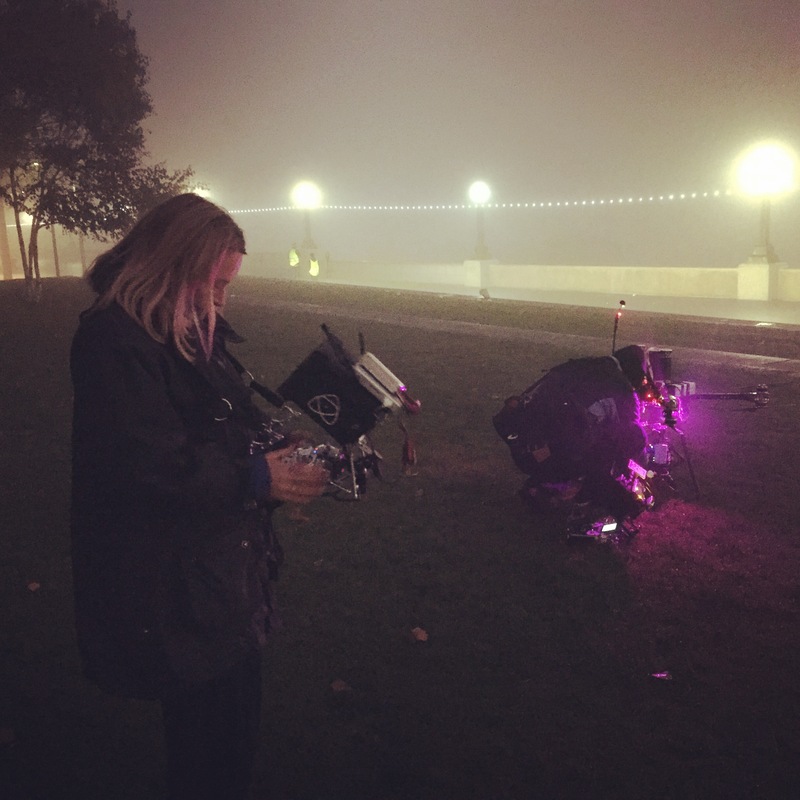 The Helicopter Girls are one of the first operators to work with Film Fixer through their process. 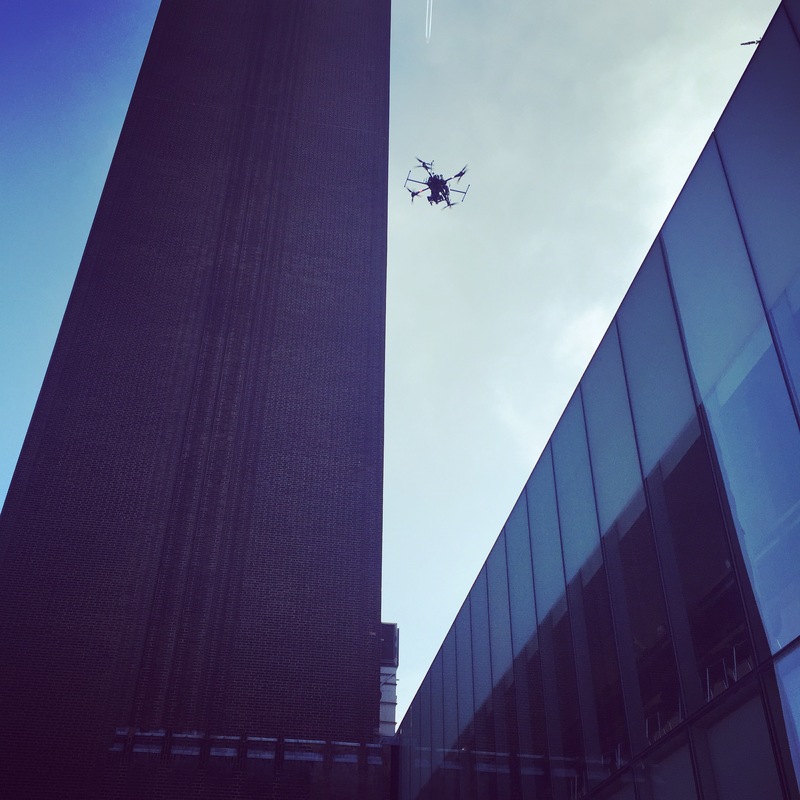 We have successfully run operations in Southwark and Camden using CAA UAS OSC (Operational Safety Case) permissions which allow us to fly to within 10m of persons/buildings/vehicles outside our control, working with NATS, Met Police, Diplomatic Group and the boroughs to gain permissions.